SPRING LEAGUE WILL UPON US SOON. CLICK HERE IF YOU ARE INTERESTED AND SOMEONE WILL CONTACT YOU. 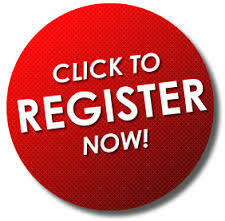 We encourage everyone to register online, or come to Crystal Fieldhouse to register on registration days. Youth teams accepting late registration. REGISTER ONLINE TODAY! Stop at the Arena or come to Meet the Team! CLICK HERE registration form. Ice Cost is additional.